Frith's Series. 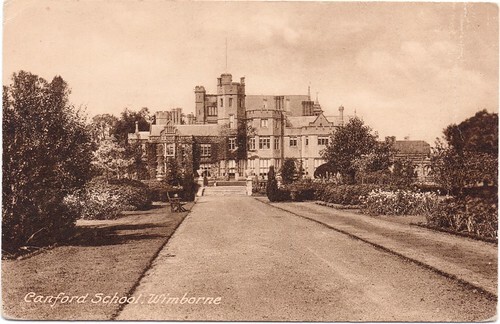 "Lady Wimborne's old mansion. About a mile in front of my house."